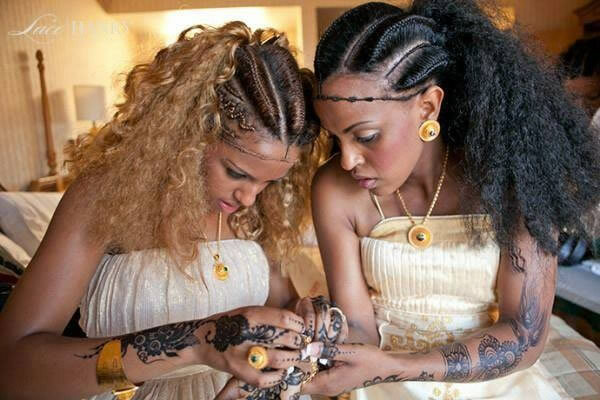 Eritrean men have been asked by their government to marry more than one wife or risk being jailed for life. Afkinsider.com said the document, which could not be independently verified, warned that any man or woman who opposes the decision “will face a life sentence”. More than 150,000 Eritrean soldiers were killed during the secession war from Ethiopia between 1998 and 2000. At the time Eritrea had about four million people. Eritrea, is a country in theHorn of Africa. With its capital at Asmara, it is bordered by Sudan in the west, Ethiopia in the south, and Djibouti in the southeast. The northeastern and eastern parts of Eritrea have an extensive coastline along the Red Sea, across from Saudi Arabia and Yemen. The nation has a total area of approximately 117,600 km, and includes the Dahlak Archipelago and several of the Hanish Islands. Its name Eritrea is based on the Greek name for the Red Sea, which was first adopted for Italian Eritrea in 1890.